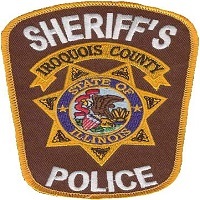 On April 6th , 2019, Iroquois County Sheriffs Police returned from the Kankakee County Jail with Dustin J. Lynch, age 28, of Bourbonnais, According to police reports, Lynch was wanted on an outstanding Iroquois County warrant charging him with possession of a stolen motor vehicle. He was transported to the Iroquois County Jail where he remains in lieu of bond. On April 8th, 2019, Iroquois County Sheriffs Police arrested William R. Morrissette, age 55, of Danforth. 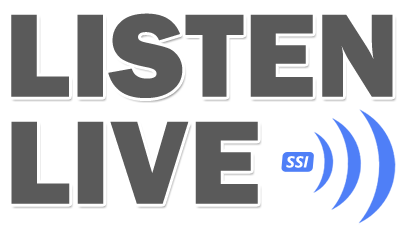 According to police reports, Morrissette was charged with driving under the influence of alcohol and driving while license suspended. He was also found to be wanted on an outstanding Kankakee County warrant. He was transported to the Iroquois County Jail where he remains in lieu of bond.